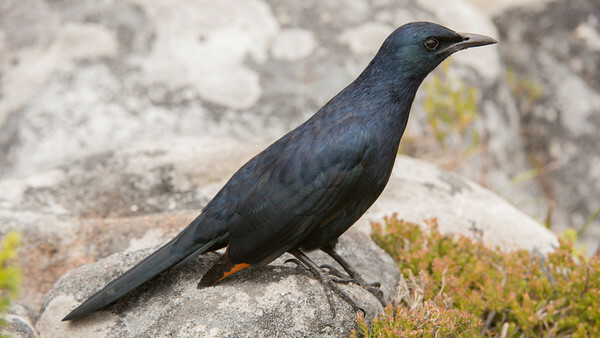 Red-winged Starling, Onychognathus morio. 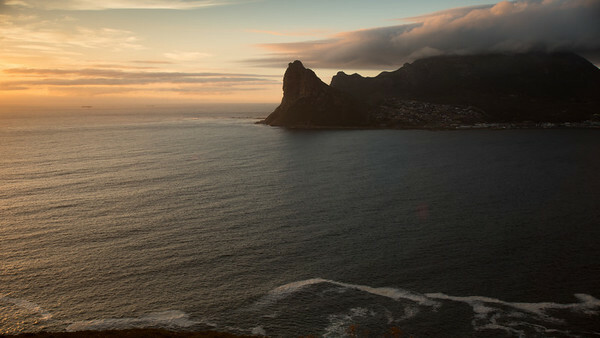 Table Mountain, Cape Town, South Africa. 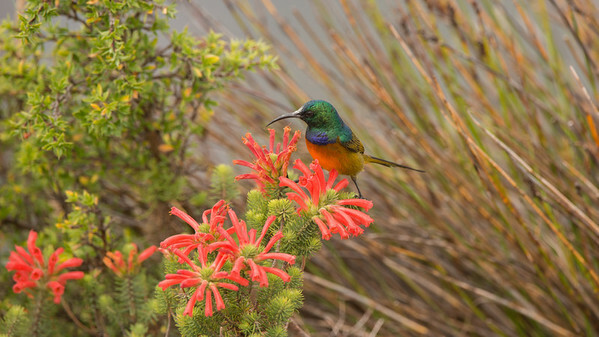 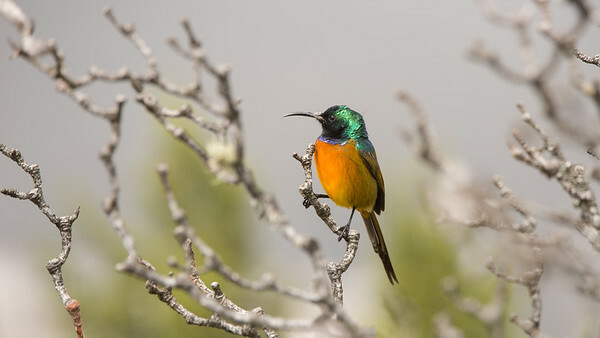 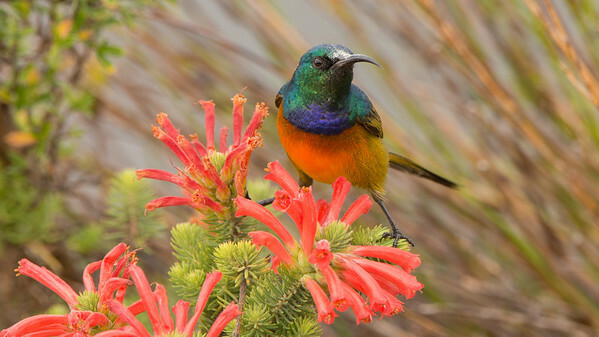 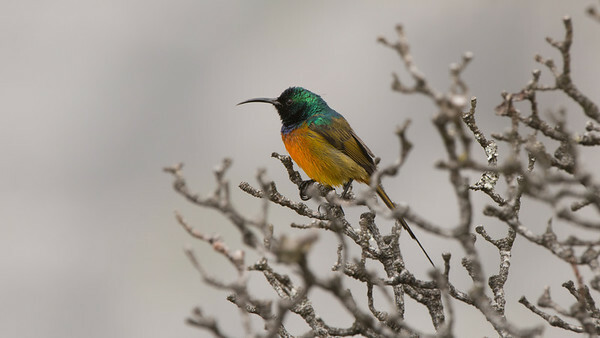 Orange-breasted Sunbird, Anthobaphes violacea. 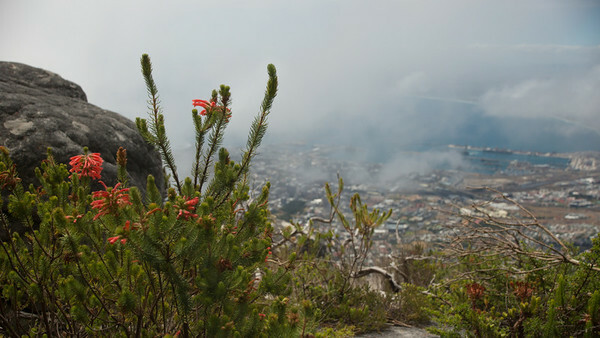 Table Mountain, Cape Town, South Africa. 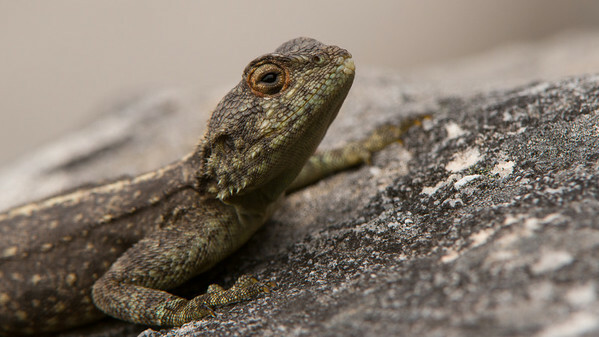 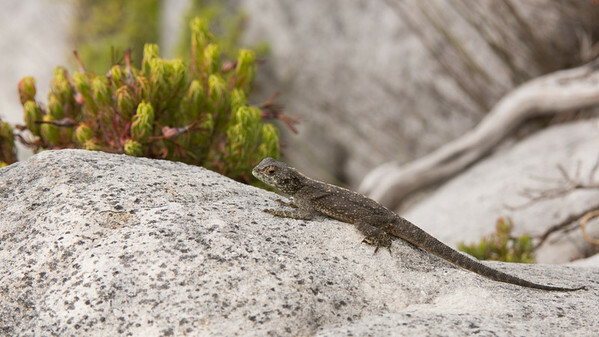 Southern Rock Agama, Agama atra. 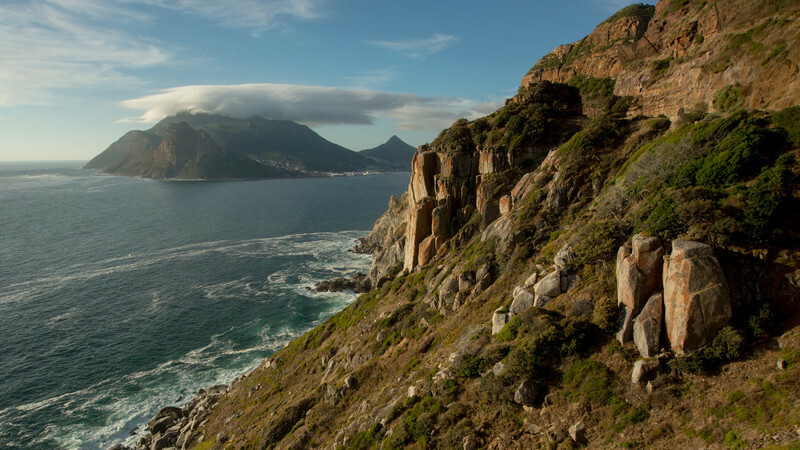 Table Mountain, Cape Town, South Africa. 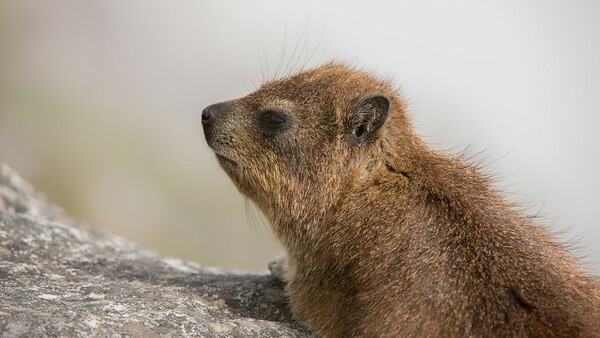 Rock Hyrax, Procavia capensis. 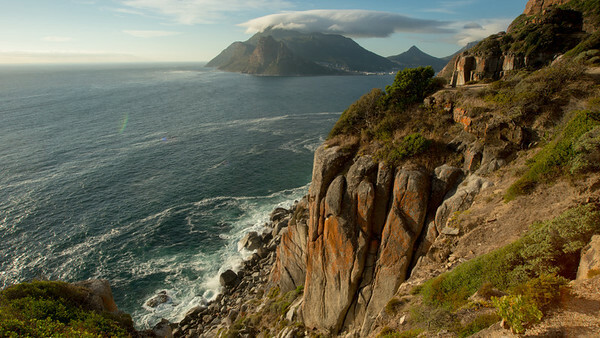 Table Mountain, Cape Town, South Africa. 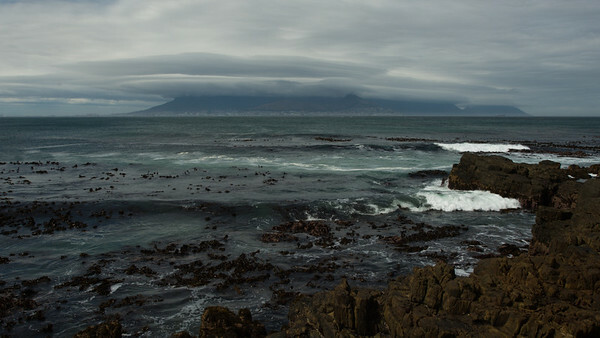 Table Mountain from Robben island, South Africa. 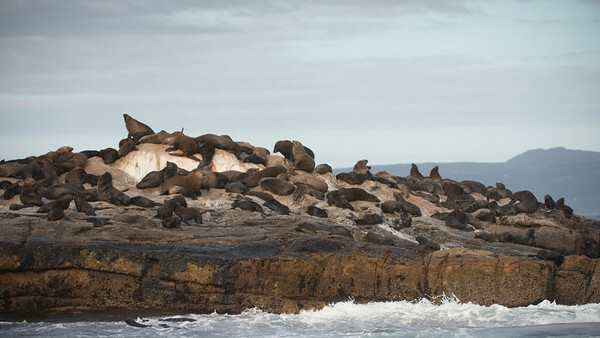 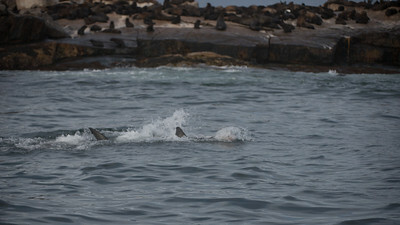 Cape Fur Seals, Arctocephalus pusillus. 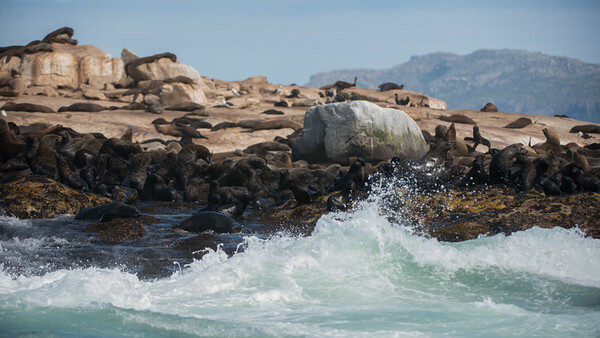 Seal Rock, False Bay, South Africa. 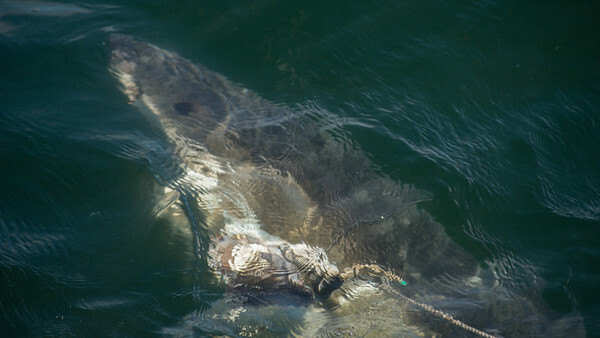 Great White Shark, Carcharodon carcharias. 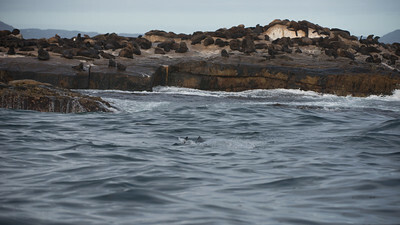 Seal Rock, False Bay, South Africa. 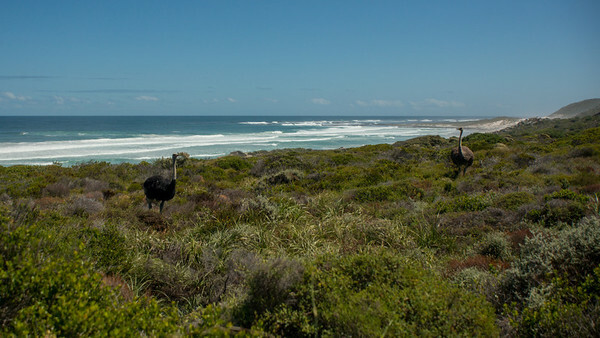 Cape Good Hope, South Africa. 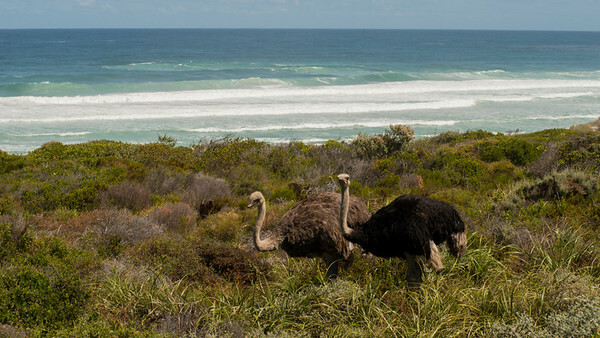 Ostrich, Struthio camelus. 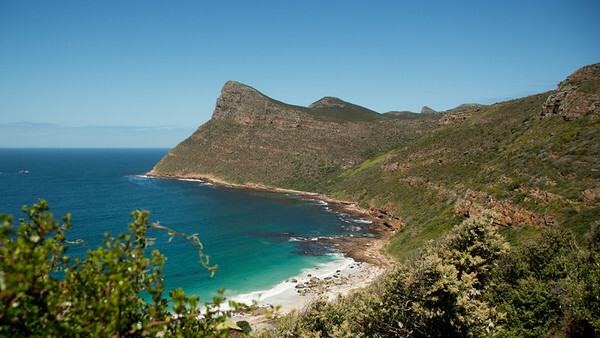 Cape Good Hope, South Africa. 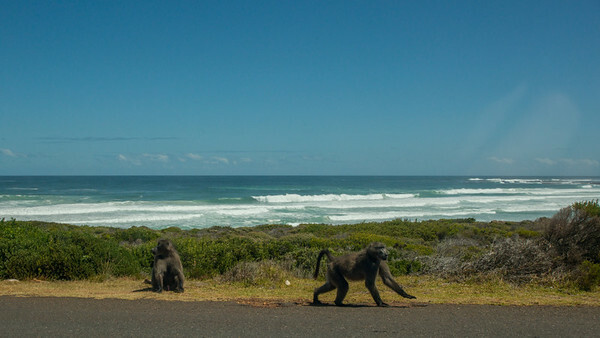 Chacma Baboon, Papio Ursinus. 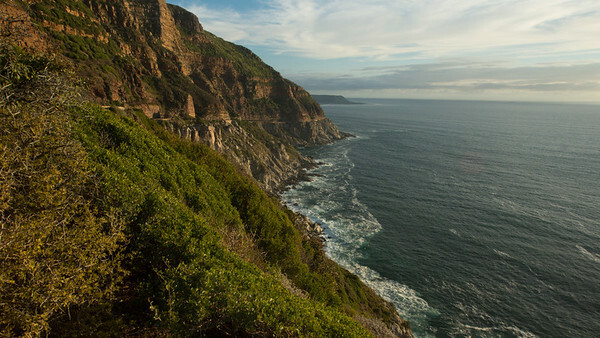 Cape Good Hope, South Africa.